Washington, D.C., April 14, 2017 – Fish & Richardson today announced that it is temporarily relocating its D.C. office from 1425 K Street to The McPherson Building as of April 21, 2017 while its new permanent office space at The Wharf at 1000 Maine Avenue is under construction. 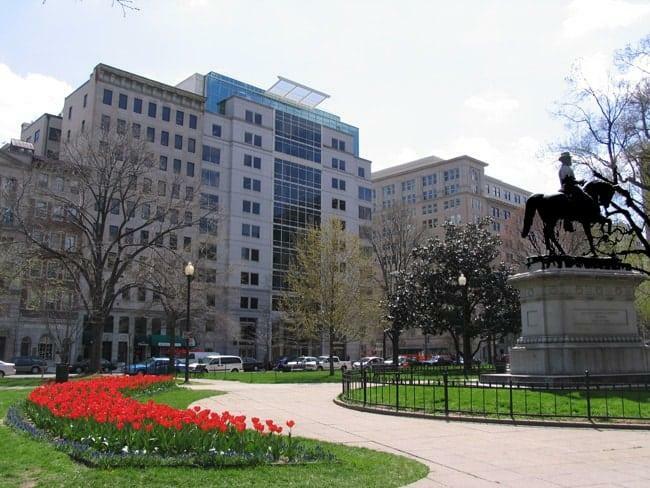 Its new mailing address will be The McPherson Building, 901 15th Street, NW, Suite 700, Washington, D.C. 20005. The main phone number will remain the same, 202-783-5070.